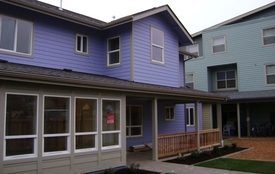 Coddington Place is a safe home for women and children escaping domestic violence and sexual abuse. 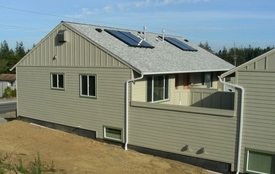 Although small in size at 10 units, the development is big in purpose. 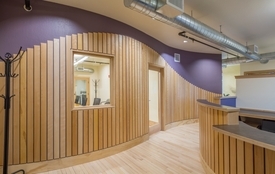 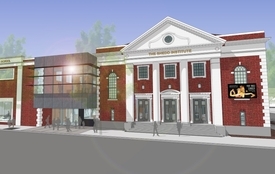 It serves a critical role by providing permanent housing and supportive services to women and their children. 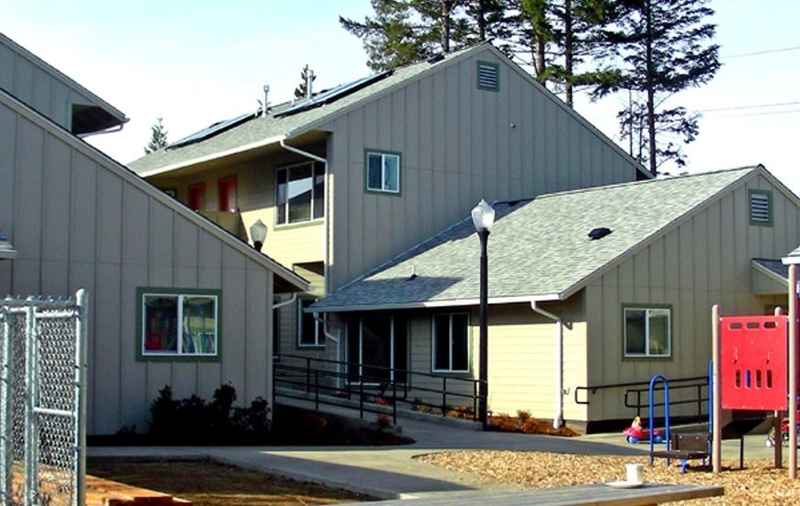 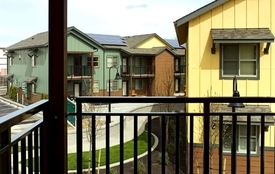 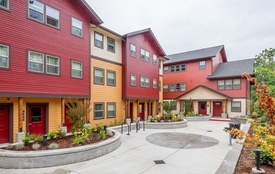 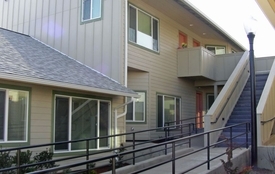 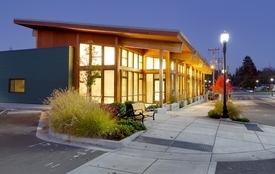 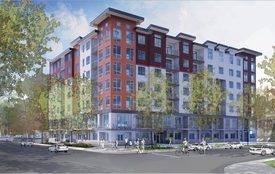 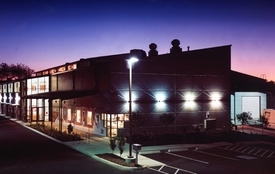 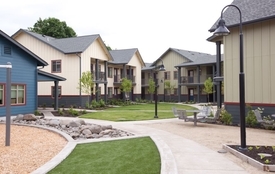 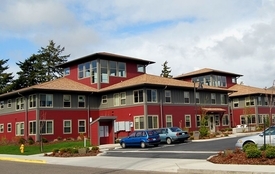 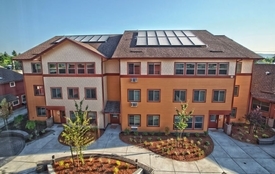 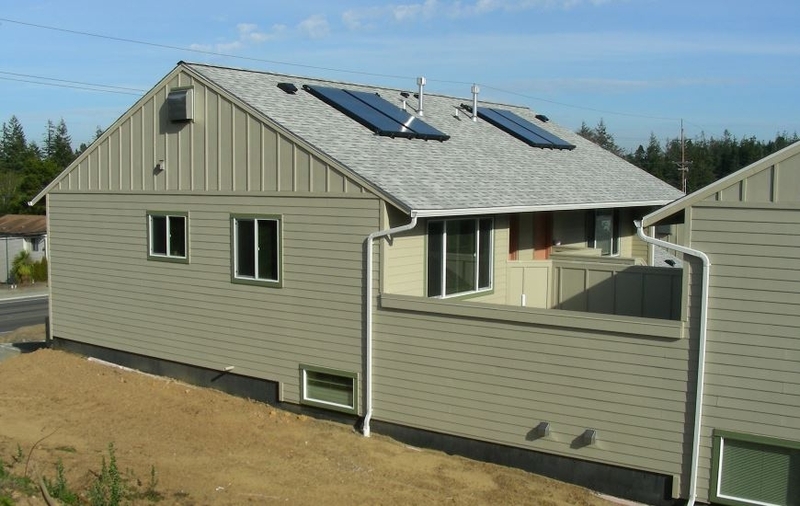 Developed by the NeighborWorks Umpqua, Coddington Place was recognized with an Oregon Housing and Community Services (OHCS) 2007 Excellence in Housing Award.